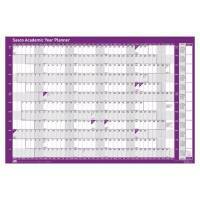 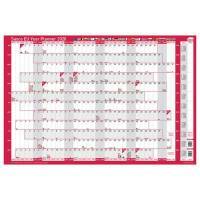 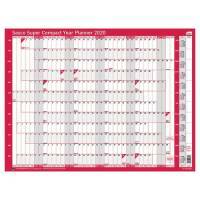 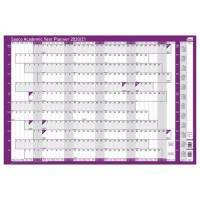 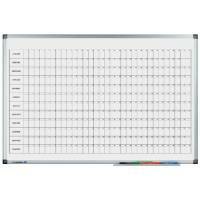 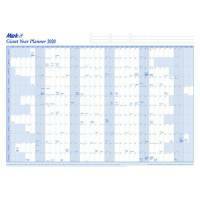 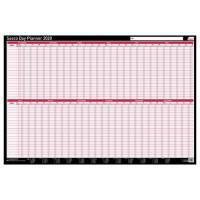 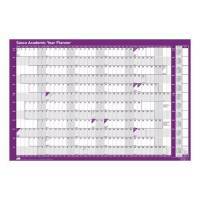 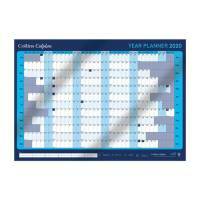 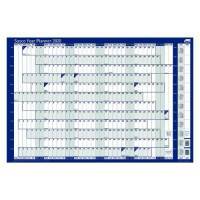 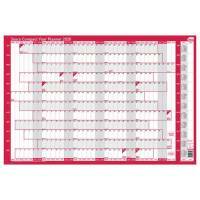 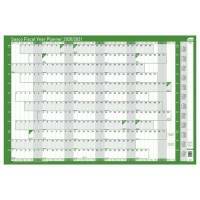 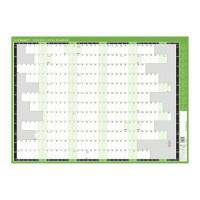 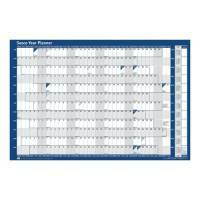 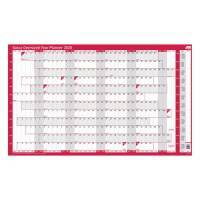 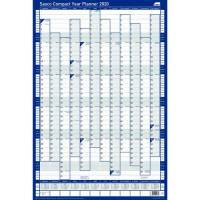 Legamaster Premium Year Planner Calendar-Style 4110-00 Pack of 1 "Legamaster 4110-00 Premium magnetic year planner with month index down the side and anodised aluminium frame. 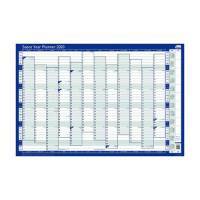 Can be used with drywipe markers and comes complete with marker tray, accessory set and fixing kit. 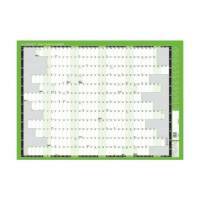 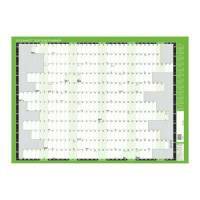 Size: 600 x 900mm."